1. Wales: Fabulous award winning farm-stay in the beautiful Welsh countryside. Toddlers will love helping farmer Rob with the animals. Various availability from £350 for a family of 4-6 for a last minute mid-week stay. 3. 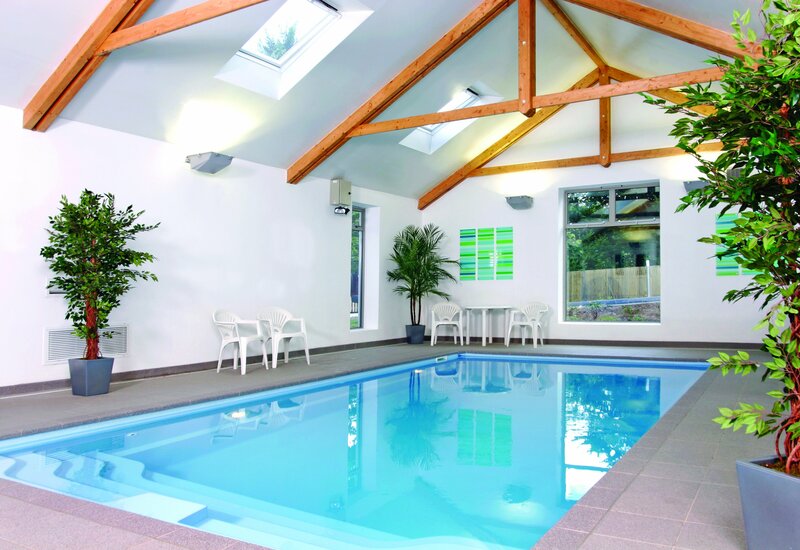 West Sussex: Wonderful family friendly cottage located in West Sussex: on site tea barn, outdoor swimming pool, 10 minute drive to beaches, 25 mins to Brighton, South Downs National Park and the River Adur on the doorstep. Available w/c 24th July (plus 7th Aug and 21st Aug). 4. Cornwall: Toddler friendly farm-stay near Padstow in Cornwall with six cottages, enclosed swimming pool, farming experience for little ones – a few weeks still available in June and July 10% discount. 8. Brittany, Cotes-d’Armor: two bedroom lodge use of large swimming pool, meal options and beaches. Available end of June to mid July 25% discount for Holiday Tots guests. 10. Brittany: Choice of two three bedroom and one five bedroom cottage in Morbihan, Brittany France. Gardens, animals and enclosed swimming pool. W/c 4th July £100 discount on 3 bed cottages and £170 on five bed – W/c 11th July £100 discount on 3 bed cottage and £170 on five bed. 14. Charente: Collection of holiday cottages situated around a beautiful chateau courtyard with two still available. Enclosed pool ‘Tots Zone’ play barn, animals. 16. 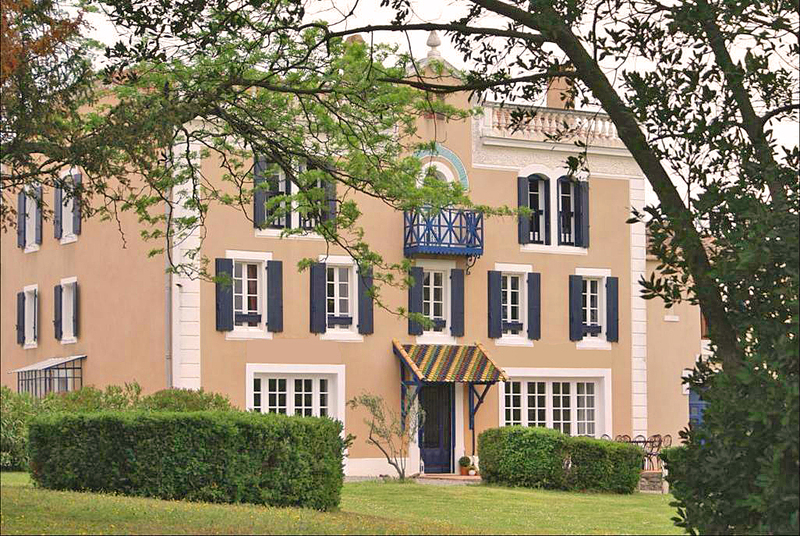 Charente Maritime, France, collection of cottages within this lovely former cognac distillery. Swimming pool, gardens and half an hour to sandy beaches of South West France. Following weeks available in various cottages 27th June through to end of July. 5% discount for last minute. 18. Charente: Cluster of four cottages with shared swimming pool, gardens, toys, prepared meals and more surrounded by tiny hamlets and small market towns. Lots of fab restaurants in the area and a lake beach. UK TV and private gated terraces for each cottage. Great availability for June and July 20% discount for all available weeks up to 25th July Exclusive to Holiday Tots guests. 19. Charente: Private three bedroom villa in the rural Charente sharing the enclosed swimming pool with only families staying in the Yurt. Available 4th – 25th July offer 15% discount plus free bike hire. 20. Charente Maritime: Collection of six child-friendly holiday cottages in South West France, enclosed swimming pool, half hour to beaches. Various cottages available up to 25th July. 21. Languedoc Roussillon: Choice of a private four bedroom cottage with private garden and use of shared facilities in the Languedoc-Roussillon, France – just by the Spanish border or one of the lovely three bedroom lodges available for the following dates: lodge: 27 th June-18 th July – villa: 3 th July-17 th July. 22. Aude: Collection of four family-friendly luxury cottages enjoying extensive grounds, enclosed swimming pool (heated May-Sept) each with its own private terrace. 23. 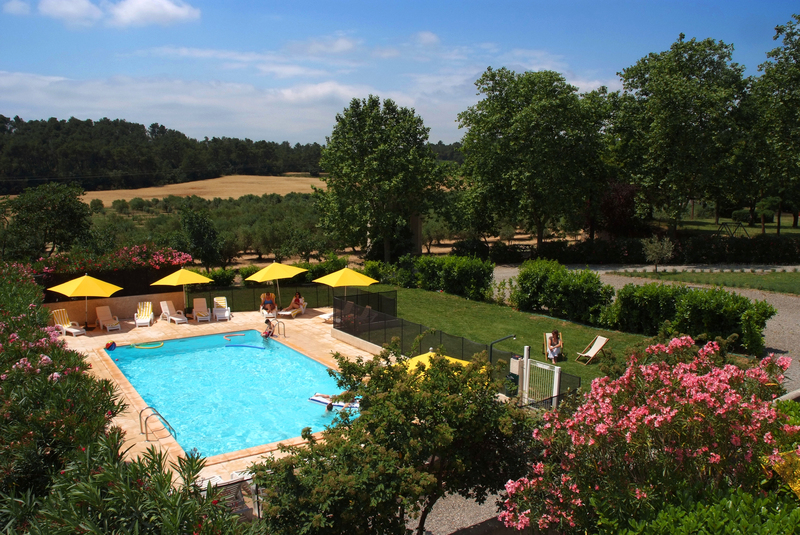 Aude: Lovely wine and olive chateau in Aude, with beautiful vineyard views and a host of family-friendly activities including swimming pool, play barn, tennis courts and more. Choice 1, 2 and 3 bedroom cottages with 30% discount on the following availability: ½ bed 22nd June to 11th July 3 bed 1st July to 11th July. 24. Languedoc Roussillon: Collection of child-friendly apartments located in Gard, Languedoc Roussillon France. Shared swimming pool, village location with various weeks available in June and July – offer May prices in June and June prices in July. 25. Languedoc Roussillon : luxury micro resort close to beaches, four cottages, almost inclusive packages kids club, meals, wine and more. June prices and inclusions extended to the 18th July. 26. Tuscany: A gorgeous five bedroom baby and toddler friendly villa in a stunning rural location with views over lakes and hills. 10% discount on all remaining weeks in June, July and August. 27. Algarve: Lovely child-friendly cottages with amazing facilities and views over Loule in Portugal. An ideal rural escape yet only a short drive to the family friendly attractions and beaches the Algarve has to offer. Cotswolds: Charming holiday cottage in village location and Bredon Hill on the doorstep. Available Monday 22nd to Friday 26th June 4 nights mid-week available 20% discount. Cornwall: Private Villa with sea views overlooking Looe Island. Four bedrooms, enclosed garden available W/c 27th June and 18th July. Cornwall: spacious five bedroom 18th century Grade ll listed holiday cottage in the picturesque village of Kingsand only a short walk to beach. Available 24th June to 27th June £500. Sussex: Coastal private luxury cottage rated 4 star gold by Visit England. Walk to Camber Sands beach. Available w/c 11th and 18th July. Normandy: Lovely five bedroom farmhouse set in the beautiful Calvados countryside, playroom, pony rides, 3 acres of grounds swimming pool close to ports. Available week commencing 4th July – 10% discount. Languedoc Roussillon: This three bedroom villa is located in the heart of the traditional village Argeles sur Mer. It has a private swimming pool, garden and within easy walking distance to bars, restaurants and beach. 3 weeks available in July from 4th to 25th – usually €1850 PW now €1450 per week. Correze: Private converted farmhouse with private courtyard and heated pool with security cover, games room and walking distance to village too. Amazing views in Correze, France. Last availability: 27th June to 11th July – contact owner for special offers. Costa Calida: 3 double bedroom villa located on the Roda golf and beach resort, shared swimming pools, play areas and lots of family friendly facilities plus walk to beach. Available from 26th July to 6th August. Costa Brava: Modern private villa in the medieval town of Begur, Costa Brava Spain with sea views and shared swimming pool. Available week commencing 4th July reduced from £1350 to £950. Paphos: Choice of two lovely villas in Cyprus near Paphos with private swimming pools and within walking distance to the beach. A few weeks available between 3rd July and 9th August. Looking for a last minute June or July Family glamping holiday? Here is a fab collection of child-friendly holiday glamping ideas and all have a little availability left for June and July. As of 20 June 2015. All offer lots of fun and facilities for families with babies, toddlers and children of all ages. Holiday Tots only list glamping holidays where there are provisions for young children. There is limited availability in the following glamping locations. 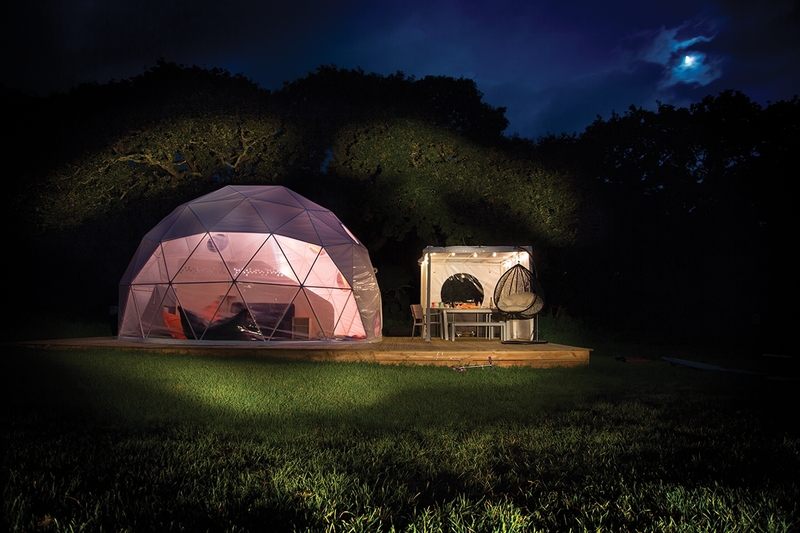 Amazing domes in South West France with fab facilities and St Jean de Luz beach – 15 minutes! Six nights available 22nd June to 28th June 20% discount. Mongolian Yurt in the beautiful Charente countryside, full use of the enclosed swimming pool shared only with the family staying in the villa. 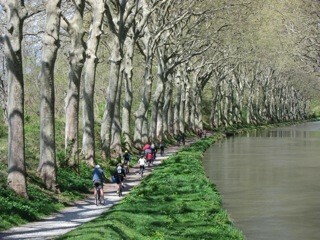 Currently available 4th – 25th July offer 15% discount and free bike hire. 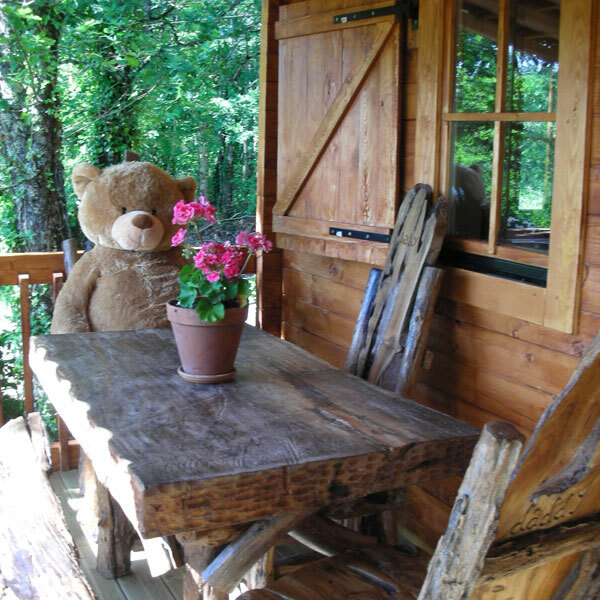 Cool family friendly glamping domes in Dordogne, stunning location with swimming pool and gardens too. Availability: Three nights from 29th June – 1 July Two nights from 5th-7th July (plus a cancellation for w/c 22nd August) 20% discount. 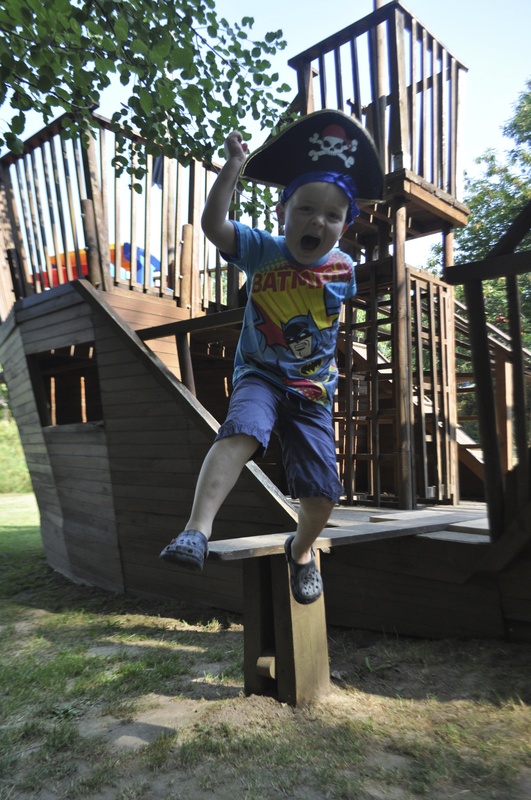 Safari lodges in the Lot region France – fab facilities for the kids, pool, maze, pirate ship, play house and more… Last availability for the week of 20th June 15 and the week of 27th June 15 at only £980 for the week instead of £1,400! Many of our holiday cottage and villa owners are dropping their prices for last minute availability in May. Remember all of the holiday properties on Holiday Tots are suitable for families with babies, toddlers and young children with stairgates, swimming pools with security measures in place and lots of baby and toddler facilities, so all you need to think about is where to go! Abundance of childrens toys, games and outdoor play equipment at this family-friendly complex in the Lot region France – up to 30% off weeks in May. Lovely toddler-friendly holiday apartment along the Silver Coast in Portugal sharing the enclosed swimming pool with only the owners. £75 off small family bookings and medal winning wine in welcome pack. Hidden away in thirteen acres or gardens and woodland are these lovely self-catering holiday cottages. Activities running over the Easter period include basket making for the Easter egg hunt, bush craft, archery and tennis tuition and more including a weekly magic night and themed evenings in the onsite restaurant. There are plenty of local events too: Truro Festival (art, culture and music festival), Treireife Easter Food and Craft Fair, Viking Voyagers at the National Maritime Museum, Pirates Ahoy (30th March to 3rd April) and Tudor Castle Capers (6th to 10th April) at Pendennis Castle and more. 2 cottages available for Easter weekend at this lovely chateau. 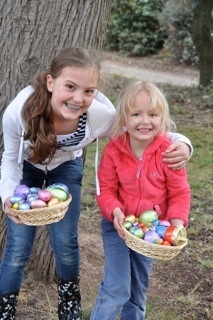 Easter Bunny leaves a trail of eggs through the olive groves and vineyards so your children can have a great time hunting for them on Easter Sunday while you can enjoy the taste of something more local in the form of a glass of wine! 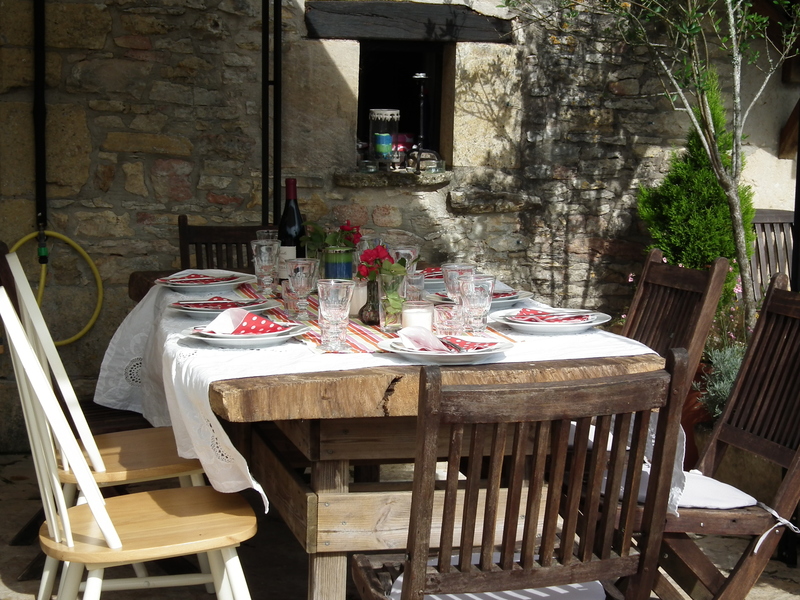 Both priced at £695 for the week commencing 4th April and include a family lunch to the local Atelier with pottery painting included as well as an Easter egg hunt if they join in the family BBQ. There are lots of family friendly Easter activities happening and if the sun is out the beach will be a hit a the temperature reaches the early 20s. Prices start for just £399 for Easter week. The child-friendly château is perfect for families with babies, toddlers and older children with facilities and activities for all ages. 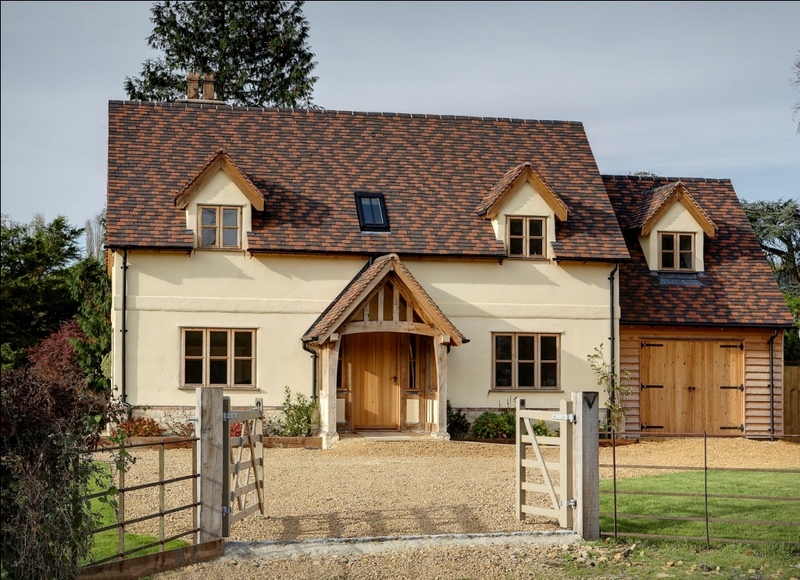 There are a total of nine holiday cottages all suitable for families with young children starting with one bedroom holiday cottages ideal for a couple and baby or toddler through to three bedrooms perfect for a party of ten. Within the estate there is plenty to do, swimming pool that is fully enclosed, tennis courts, 115 hectares of woods, vineyards and more. for the adults dinner and wine tastings are on offer too plus baby sitting! The château is located in the Languedoc Roussillon just 20 minutes from Carcassonne. the Lac de la Cavalyere – a wonderful man-made lake surrounded by pine forests and sandy beach is just 20 minutes drive. It has lots to offer families from mini golf course and water parc to ropes course for the older children. Beaches of Narbonne and more are about 40 minutes and spectacular caves just 20 minutes. The local villages are steeped in history and of course wonderful food! Prices start from just €675 for a one bedroom cottage for a weeks holiday in June. For details and to contact the owner directly visit the Holiday Tots website.